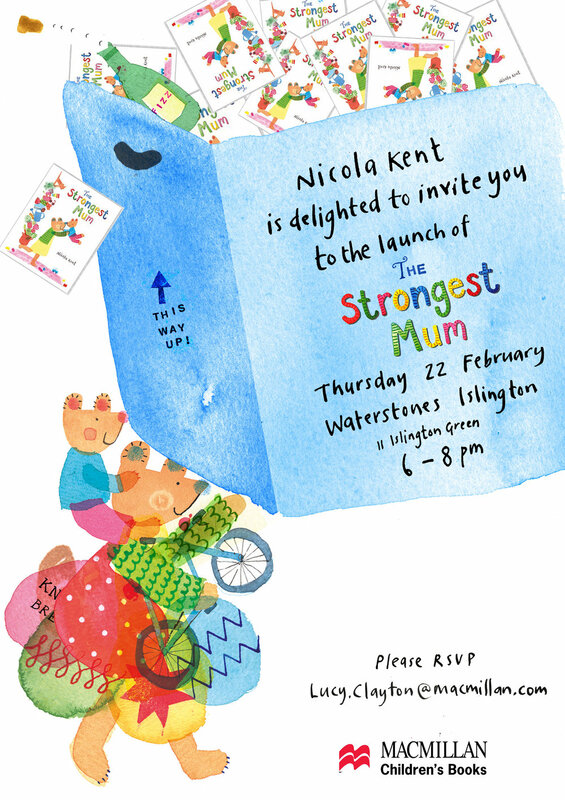 It's been three years since the idea for The Strongest Mum first popped into my head, and in just over a week it will be on the shelves of a bookshop near you! I am having a Book Launch to celebrate, at Waterstones Islington on February 22nd. I will also be celebrating at Heffers in Cambridge on February 28th, with Melissa Castrillon and Alina Surnaite, who also have books coming out. All welcome - please RSVP!